It is now less than two months until we release our first FULL LENGTH album! We have been busy writing a slew of brand new songs that will accompany Shutting Down TN on this latest offering, and we cannot wait to share it with you! We have spent four separate weekends in the studio recording nine new songs beginning in September of 2018 and wrapping up most recently on the last weekend in January! We are now entering the mixing/mastering phase as well as working on new band photos, promotional items, and new merch! There is so much to tell and it will all be revealed soon, but until then please continue to enjoy and share the track that started it all featured in our video below – Shutting Down TN. As we wrap up this new album and look toward the future, we have to pause a moment and reflect upon how we got here. The reception and success of Shutting Down TN has been beyond anything we expected, and for that we are humbled. This has put us in a position that is a little uncomforable as we plot our next step; it is a position that requires help. Thus far we have been able to pay for everything the band does up front, but with this album we are taking a leap of faith. Some of the things we are planning include: vinyl prints, radio distribution, hiring a booking agency/manager, and promotion of the album; these things require expenses beyond what the band can fully afford. As such, we have started a Go Fund Me page to help raise the necessary funds to cover these costs. Everyone who supports us in this next step will receive a copy of the new album (CD or vinyl depending upon level of support). We are also offering a limited edition t-shirt, only available through the campaign! Everything is detailed on the Go Fund Me page. Please consider partnering with us in this next step! If you would like to preview one of the newest tracks you can soon own, visit the Go Fund Me page where you will find a link to a special private playlist uploaded to our Soundcloud Page with one of the tracks called “Bootleg Preacher” in the early stages of being mixed. Donate and you can soon own that track along with 9 others! It’s hard to believe our first EP came out just over a year and a half ago followed by the release of Shutting Down TN as a single in January 2018! We have been hard at work writing and recording new music in preparation to release a full length, ten song album that will feature Shutting Down TN in the track listing! To find out more about this project as well as upcoming shows and other band information please follow us on social media or sign up for bi-monthly newsletters here! In the meantime enjoy and share music from our first EP while you wait for the release of the new album in early spring 2019! 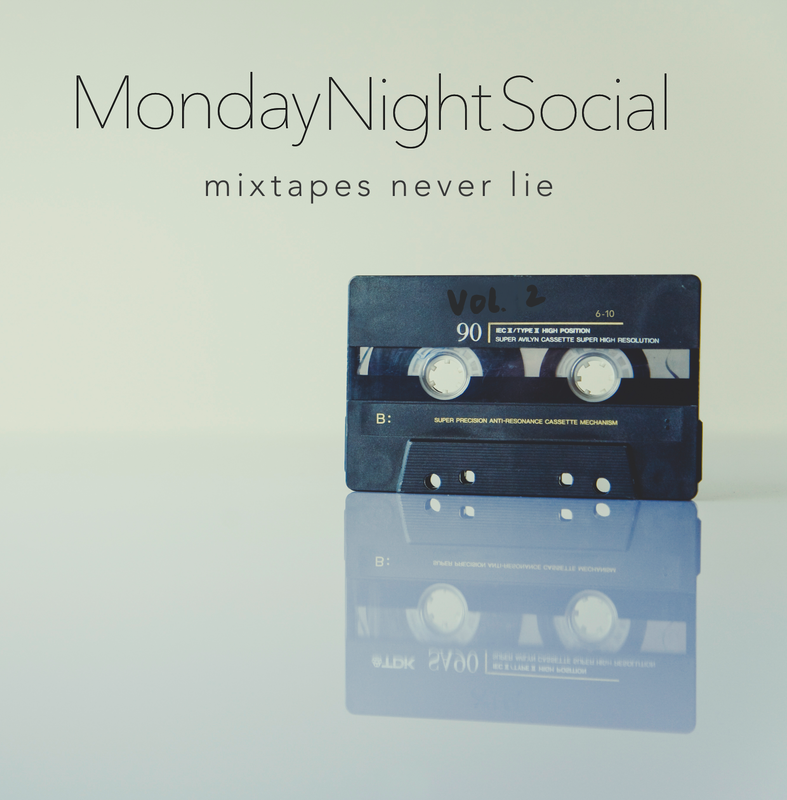 In February 2017, Monday Night Social emerged as a full five-piece band and into the Chattanooga music scene with their win in that year’s Road to Nightfall competition, however their musical roots as a group extend back a couple of years before that moment. Brock and Janet McGarity, along with Christian Mann, comprise the founding members of the band dating back to early 2015. Initially they performed as a more intimate, indie-folk group focusing on 3-part harmonies with Janet also handling percussion duties while Brock and Christian played acoustic guitar and mandolin respectively. Their songs in those early days were tunes they had written before meeting each other which they worked into 3-part, folksy arrangements and turned into a self-produced EP. In 2016 they began writing songs together which led to a refining of their sound and direction. By this point the 3-part harmonies had become central to their identity, but the real transition came in the form of instrumentation. The acoustic guitar and mandolin were still integral pieces, but the electric guitar began to carry more of the load which required a shift in how the rhythm operated in each song. Janet’s musical versatility found her now holding down acoustic on many of the newer songs as well as light, hand percussion while Josh English and JG Oliver joined the lineup on bass and drums respectively. After winning the 2017 Road to Nightfall competition and Headlining one night in the Nightfall concert series in downtown Chattanooga, Monday Night Social finished out the year with shows at the Revelry Room, The Country in Nashville, festivals in Chattanooga and Baton Rouge, venues in South Carolina and throughout Georgia, and the release of a new EP entitled Mixtapes Never Lie produced by Brandon Weaver of Ironwing Studios. In January of 2018 they released the original track, Shutting Down TN, as both a single and their first professionally produced music video. One year later it has been viewed almost 12,000 times on Facebook and nearly 1,500 times on YouTube. Its success caught Monday Night Social by surprise and prompted discussions around releasing a new full-length album in support of the song. Thus, the remainder of 2018 was spent playing shows when available but primarily focused upon crafting new songs that showcased their strengths.  Blending elements of blues, folk, country, bluegrass, and rock into their own brand of Americana, Monday Night Social has crafted a full-length, ten song album containing emotionally raw moments and foot-stomping, raucous tunes which they hope will connect in some way with all who listen. Every song is written with an intentional focus on the intricate, 3-part harmonies which informs a depth of emotional weight to the more serious melodies and an anthemic, soaring quality to their more upbeat rollicking numbers. The new album is due out in early Spring and Monday Night Social is currently scheduling a slate of shows for summer and fall of 2019 in support of the record. They would love to see you on the road singing along so check back often for updated information on the new album and shows!